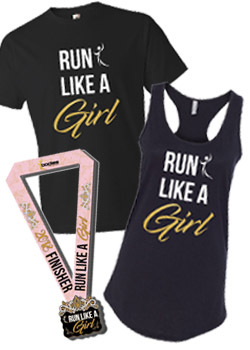 The Run Like A Girl 5k is part of the Fearless Female Series. 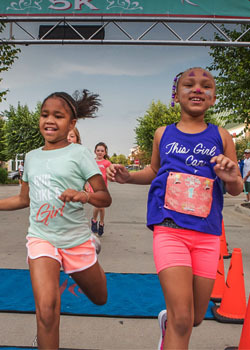 The Fearless Female Series features three running events focused on supporting the strong and amazing women in our lives. 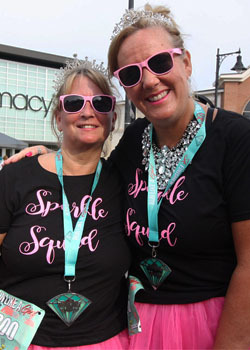 The series includes the Run Like A Girl 5k, The Pink Laundry 5k and The Overrun Ovarian Cancer 5k. Sign up for the whole series for big discounts and member’s only perks. Can’t make a race, sign up for the virtual race option. 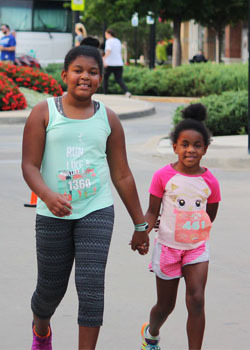 Packets can also be picked up on race morning from 6:45 to 7:30 AM. *You must register by August 17th to be guaranteed a shirt, we cannot guarantee a shirt or size for registrations placed after this date. *Paid registrations cannot be refunded or transferred, see our cancellation policy here. 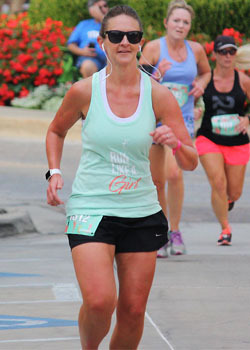 You are welcome to switch to a virtual race entry, up until race day, and still get your shirt, medal & bib but you must come pick them up at packet pickup or arrange a time to pick them up at our studio. 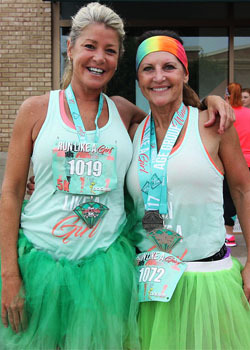 Immediately following your finish you will have live results, post race snacks, and finisher medals waiting for you! *Awards not picked up on race day will be available at the Bodies Health & Fitness starting on Monday following the race. You can pickup during normal business hours: M-F 9-5pm, Sat 8-10am. You have 2 weeks to pick up your awards.